Hello people! Hope you are doing well. I’m back with yet another spoiler post regarding Attack on Titan season 3 episode 7. Also, this post is full of spoilers so whoever does not like to read spoilers please stay away from this post. So, without further delay let us begin. So, let me give you all a brief summary of what happened in the last episode. In the last episode we saw that Eren got to know about how he got the power of the Titan. Also, he gets to know the ugly secret of his father Grisha who in the past has slaughtered almost the whole of Reiss family just so that he could get hold of their power. We saw that Levi Squad has arrived and are formulating a strategy in order to save Eren. They are at the rural chapel. Below we saw that the Anti-Personnel Control Squad is waiting for them. Now, coming to the spoilers of the upcoming episode. This episode will be titled as “Wish”. In this episode, we’ll see that Rod’s plan of making Historia and Eren battle seems to be still on. 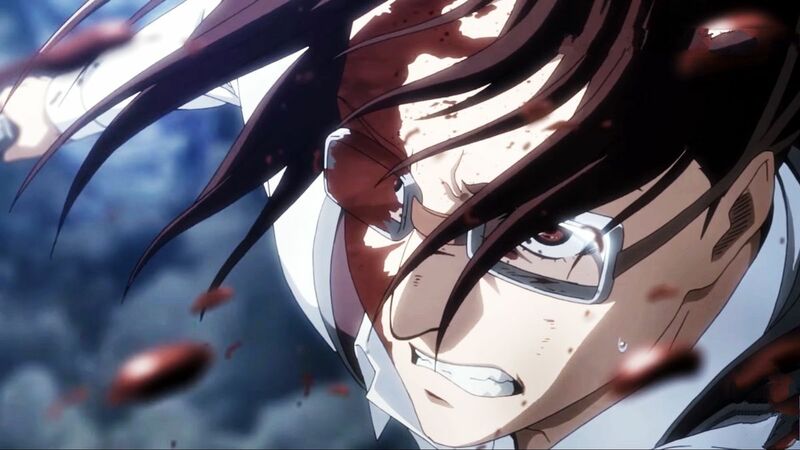 In the next episode, we’ll see that Eren will be still in chains and the battle between him and Historia will begin. Also, the Levi Squad will make its move in the upcoming episode to save Eren and Historia. Hopefully, they’ll arrive in time to save both Eren and Historia and spoil Rod’s plan. So, let’s see how things unfold in the next episode of Attack on Titan. By the look of the episode preview, I do think that the episode is going to be pretty intense and full of battles. I’m expecting big things from the next episode. All the fans including me are excited about the upcoming episode. There are some unofficial sites like KissAnime that allow you to watch anime. However, please support the official release by streaming the episode over Crunchyroll, or Funimation and help the anime community. Attack on Titan Season 3 Episode 7 will launch on 03 September 2018. That is it from today’s post on Attack on Titan season 3 episode 7. If you do not agree with the points in the post and have some of your own opinions, share them with us in the comments section down below. Keep visiting TheAnimeScrolls for more information about Anime, Manga and movies. Edward Kenway is the writer of “Attack on Titan Season 3 Episode 7 Spoilers, Preview, Release Date”. Connect with him on Social Media.